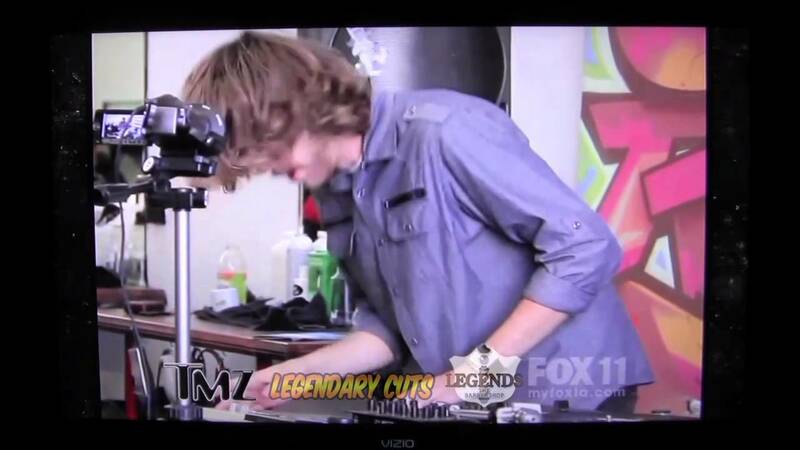 BRE-Z from EMPIRE video shoot! 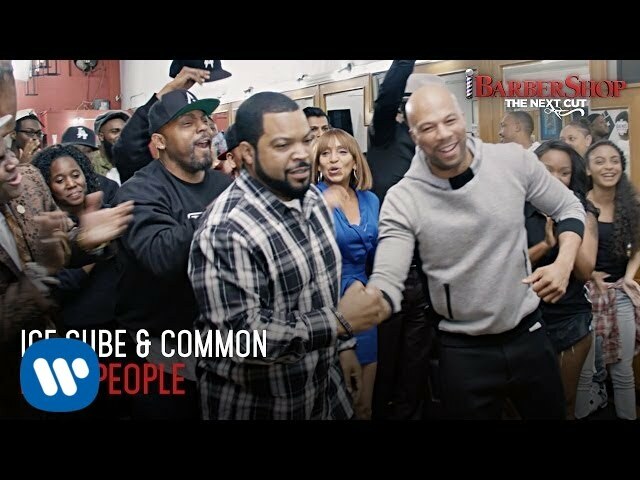 Ice Cube & Common – “Real People” | Barbershop: The Next Cut [Official Video] – Filmed at Legends! 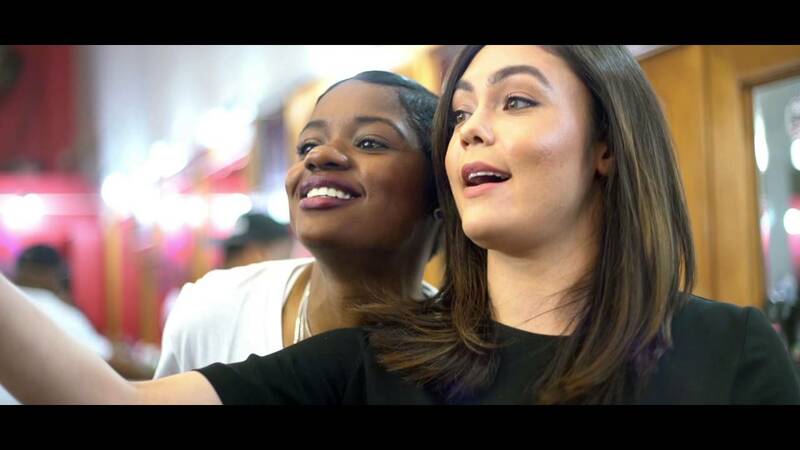 BlackBerry Messenger (BBM) Television Commercial. 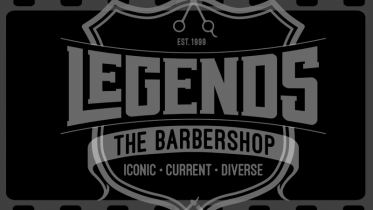 Check out Goose The Barber and the Legends staff in the Mann (Feat. 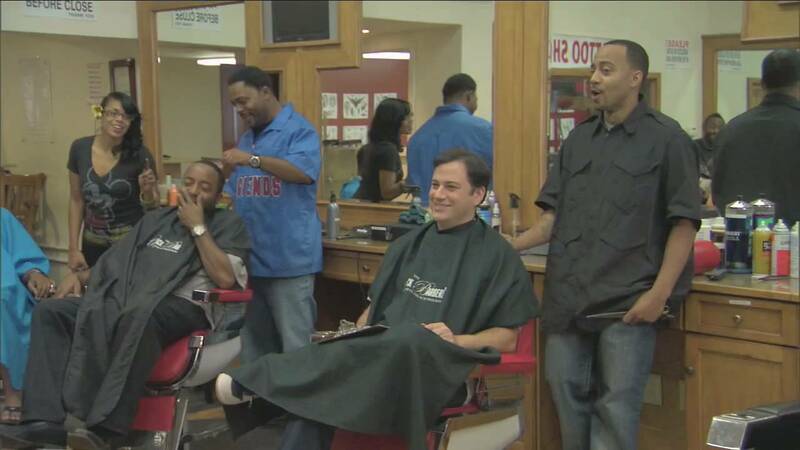 50 Cent) music video for the smash hit song “Buzzin (Remix)”.